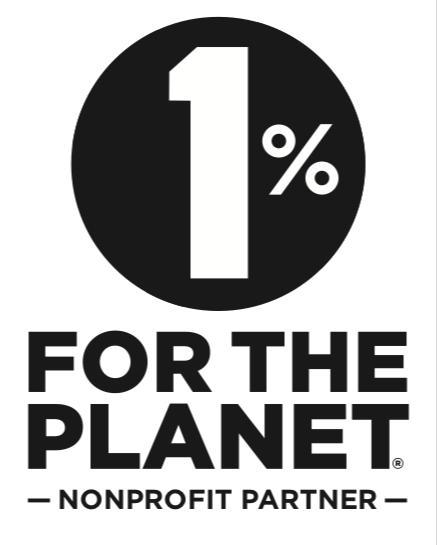 AddyPresFoundation is a proud NONPROFIT PARTNER of the 1% for the Planet Global Organization. 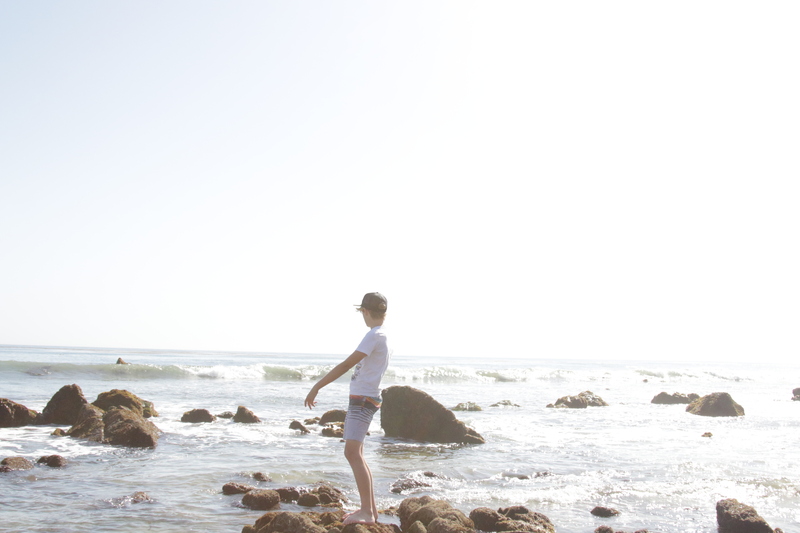 This means that we are part of a recipient network that gains support to help accomplish our work for People & Planet. 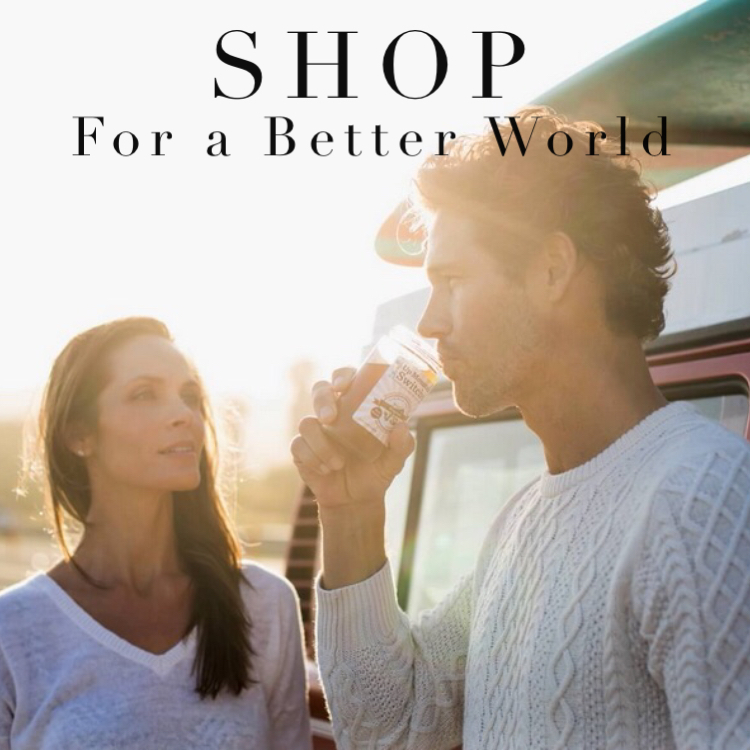 We made the decision to join 1% for the Planet's global network because we share the environmental and social values of the organization and it's members and we want to PARTICIPATE in real solutions for the world we are handing to our children. We believe that it is our responsibility as adults, parents, educators and a global community, to make our children aware of the social & environmental challenges that will impact their lives and to build their life skills so they have the opportunities to participate in solutions. This is a value we bring FAMILY, EDUCATION, COMMUNITY & COMMERCE together to do, with a goal to create a BETTER world for PEOPLE & PLANET, now and for generations to come. As part of our commitment, we work within the 1% for the Planet network to connect educators, families, communities and responsible commerce partners to tools and resources for impactful mentor partnerships, social emotional development and environmental stewardship. We accomplish this work through a three tier infrastructure that first, builds our educator recipient network's commitment through our strategic Give Program, high level K-12 SEL & Stewardship tools, support for real world learning & responsible career path opportunities; resulting in a pipeline of stewards who are better prepared, with compassionate skills for success within the diverse and rapidly shifting 21st century world they are being handed. 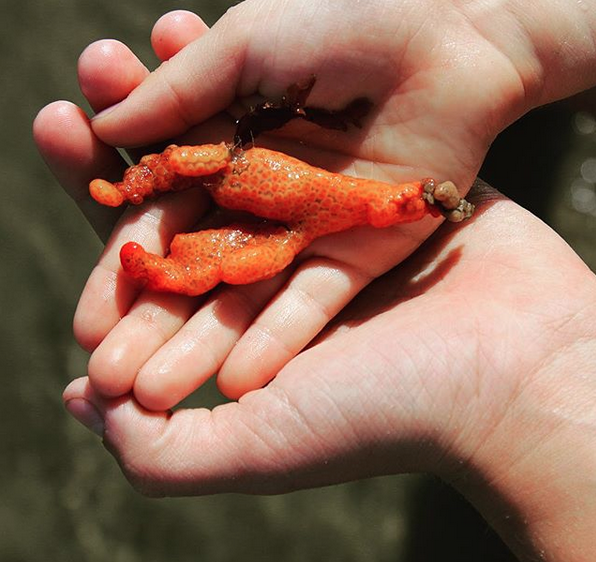 Together, with the 1% organizations, our work provides opportunities for students, youth, families, educators & communities to participate in environmental solutions, through tools that address root causes & help regenerate our natural resources now and in the future. Please feel free to contact us to learn more about this work and how you can support us. Environmental Crisis IS IMPACTING EVERY Ecosystem on the Planet, Calling for Action on Unprecedented Levels. Indeed, the United Nations Scientific panel on Climate Change, a group of scientists convened to guide world leaders, predict catastrophic consequences of climate change, including worsening food shortages, wildfires, and mass die off of coral reefs as soon as 2040. Yet fossil fuel emissions continue to rise, making climate change arguably, the MOST prominent global concern of our time. 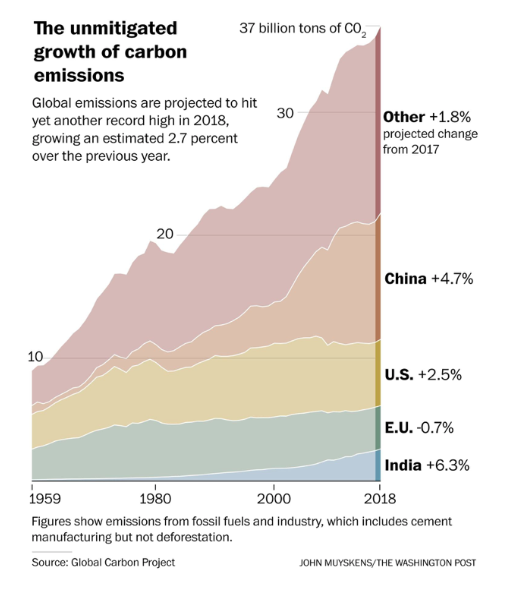 In October 2018, this scientific panel found that "nations have barely a decade to take UNPRECEDENTED ACTIONS to cut their emissions IN HALF." Our work brings high level TOOLS & RESOURCES into the hands of mentors who help build a pipeline of young stewards prepared to participate in tackling root causes that will regenerate. OUR TOOLS build committed youth, schools & communities, our 1% For the Planet Partnerships enable their successful participation and the results build a pipeline of the responsible stewards who are prepared for 21st century life, commerce and to regenerate what has been lost. Thank you for YOUR SUPPORT as a contribution to such important work for PEOPLE and PLANET with us!